A blog from an editor just starting out in the feature world. My heart is storytelling. 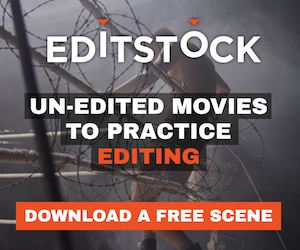 My goal is to aid the Director and/or Editor in telling the best story possible. I have a lot to learn and a lot to share. Hope you enjoy.